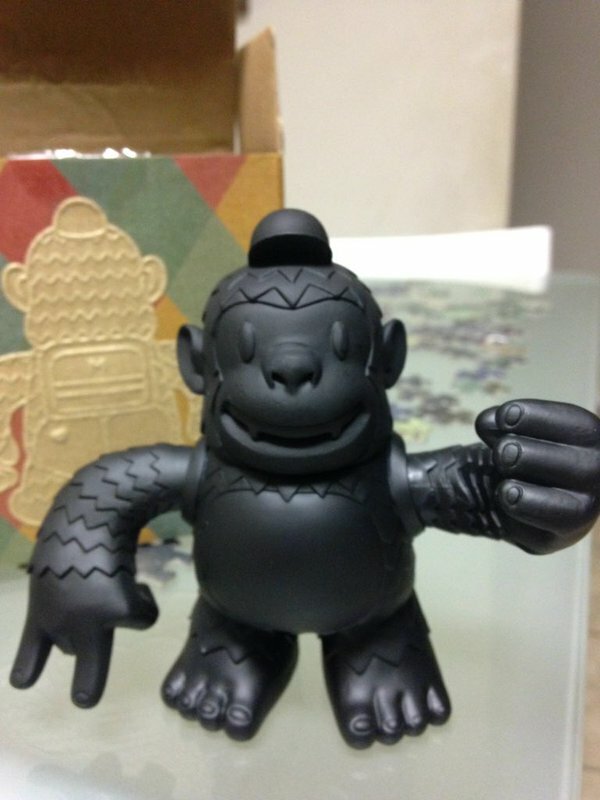 Where is MailChimp freddie? Rock on Freddie! Thanks @replyall and @MailChimp (or shall I - Where is MailChimp freddie?